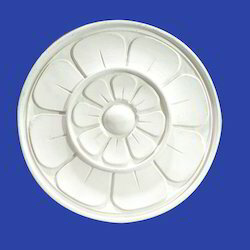 Prominent & Leading Manufacturer from Mumbai, we offer grc medallion, grc exterior decoration, decorative grc panel, exterior grc, grc cornice and grc structures. 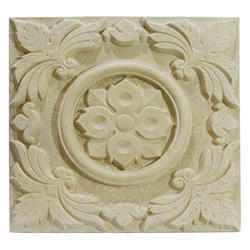 This GRC Medallion is beautifully designed to give any exterior a spectacular look. 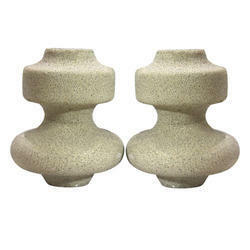 This GRC Exterior Decoration is tripod shaped and is ideal for gardens. 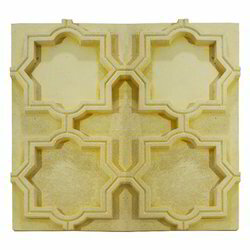 This Decorative GRC Panel has an excellent finish. 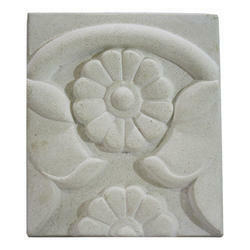 ThisExterior GRC is a sophisticated architectural embellishment ideal for external decorations. 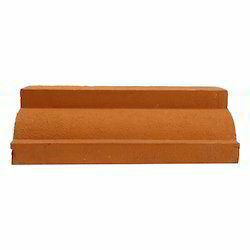 This GRC Cornice is a durable structure with a refined finish. 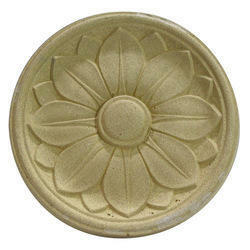 These GRC Structures feature a floral pattern along with a medallion shape. This GRC Wall is exclusively designed to give any exterior decor a makeover. 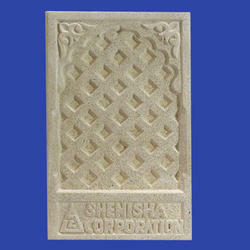 This Square Wall GRC gives a royal look to the exteriors of a place. 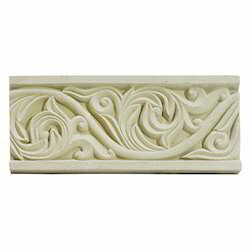 This Textured GRC features a brilliant sandstone finish making it ideal for exterior decorations. This GRC Wall Cladding gives the wall surface a smooth and attractive look. 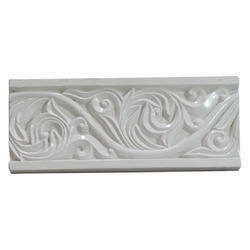 This Decorative GRC amplifies the look of any interior. 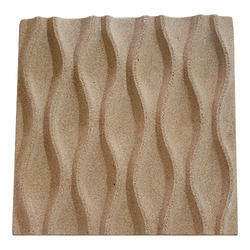 This Decorative GRC Wall features a textured pattern ideal for exterior decorations. This GRC Decor is elegant and gives the exterior of your house a classy look. 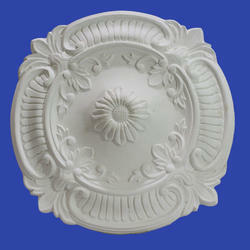 This GRC Decorative Wall gives any interior a classic look. This GRC Structure adds a dash of elegance to any architecture. 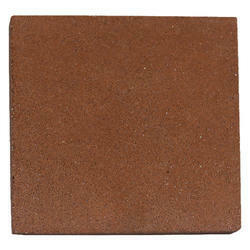 This GRC Plate comes with a brilliant finish which will enhance the beauty of any exterior. 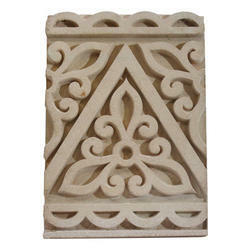 This GRC Decor Design is made up of optimum quality raw material.